A handy accessory for our 2 vacuum pet grooming tools. 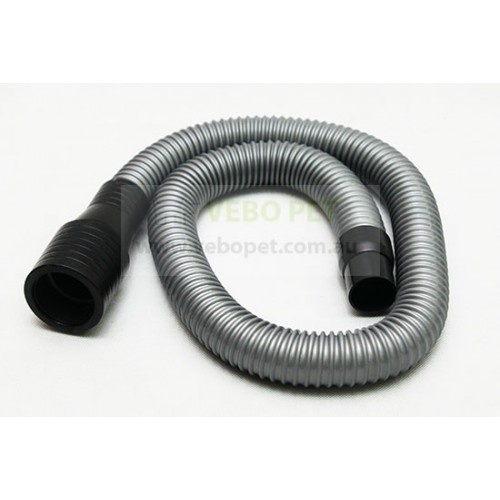 Allows greater maneuverability and let you place the vacuum machine further away to calm your pet. 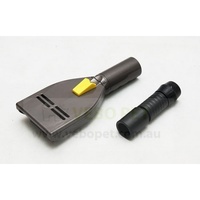 A very handy accessory for the VEBO vacuum pet grooming tools. Some vacuum machines have L-shape and/or long handles that are just too difficult to maneuver around your pet. 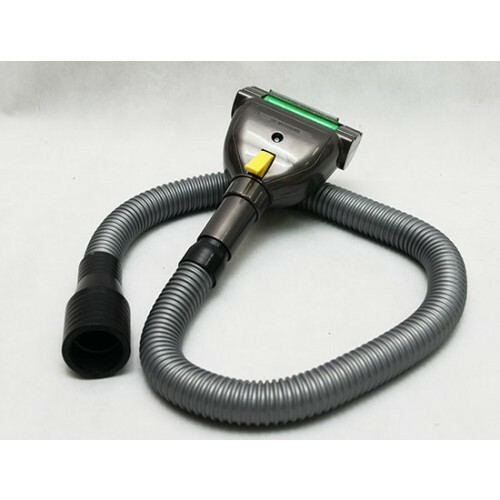 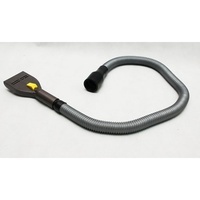 This flexible extension will greatly enhance usability and allows you to place your vacuum machine further away from your pet if the sounds of the machine is making your pet nervous. 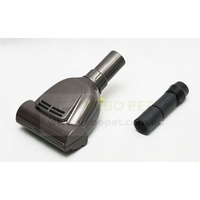 Ideal for small pet grooming businesses as well as the average pet owner with a shedding breed.